This Champaign park spans .312 acres. It is unknown when the land was received by City of Champaign. 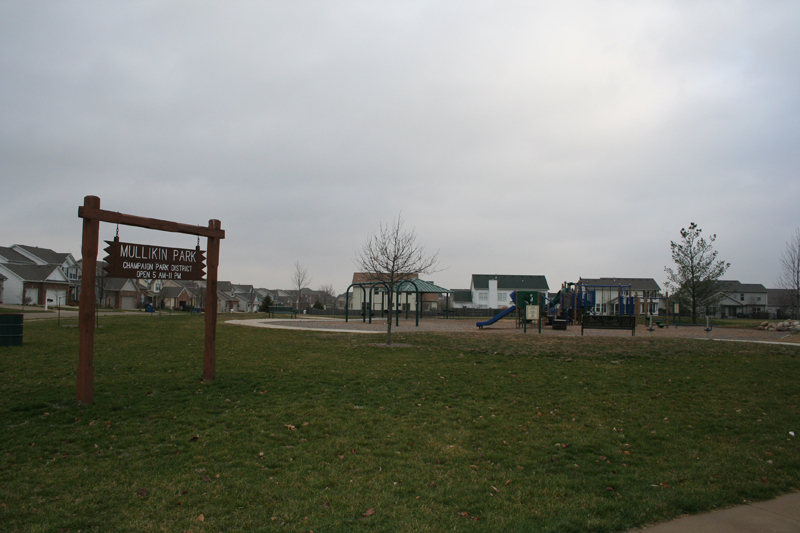 Mullikin Park offers picnic areas, a shelter, outdoor grills, drinking fountains, a half basketball court, a playground with swings, and wide open space. Champaign's newest trail, Pipeline Trail (1 mile), is due west of Mullikin park and runs north and south between Kirby and Windsor avenues. Mullikin Park sign with playground: Located on the corner of Mullikin Drive and Stonebridge Drive, Mullikin Park serves the southwest most residents of Champaign. Image Courtesy of the Champaign Park District. Mullikin Park: Mulikin Dr. & Stonebridge Dr. Pipeline Trail: This trail extends between Kirby & Windsor Roads West of Mullikin Drive. 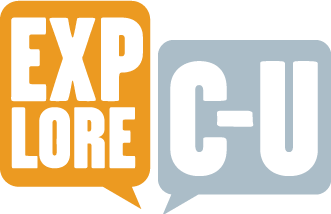 “Mullikin Park,” ExploreCU, accessed April 22, 2019, https://explorecu.org/items/show/147.